Staying fit is the need of every human being but seems to be not possible because of an exhaustive day routine. It is getting really hard to get some time for sweating calories out. Obesity is the result of carelessness towards health and fitness. Here comes the need of someone or something that may encourage and remind us to get some time for body-exercise. 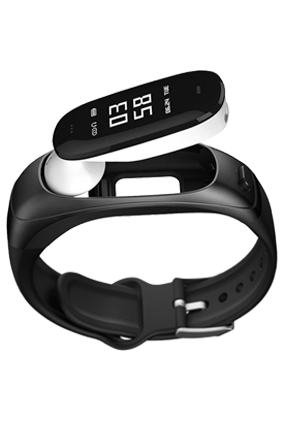 Regarding this, Soulfit brings fitness band that is made to be your companion throughout day and night. It assists you during your workout by tracking the calories you burnt out. It tracks heartbeats too day and night to give you an insight into your health instantly. We all know, heartbeat says a lot about the health. This fitness band records the steps and hours of sleep to provide all the information required to monitor health. More to your benefits, the display of band gets detached and you can use it as an earpiece to talk on phone that allows you to discuss urgent topic while jogging. You don’t need to stop yourself from jogging to take a call. Your phone remains connected to the band and you can see notifications of your phone on the display of fitness band. 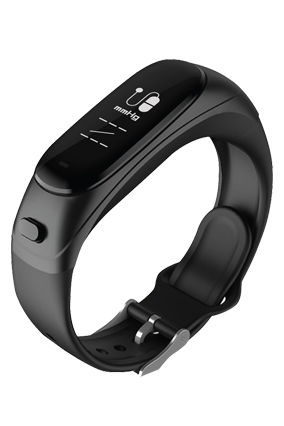 Printland.in offers you genuine and brand new Soulfit fitness band in a pure customized way. You can imprint your name on the strap of fitness band. This way, you can personalize it. You can give this useful item to your father, mother, brother, or anyone you want to give. You can imprint their name too. The product carries authentic guaranty and warranty given by Soulfit.